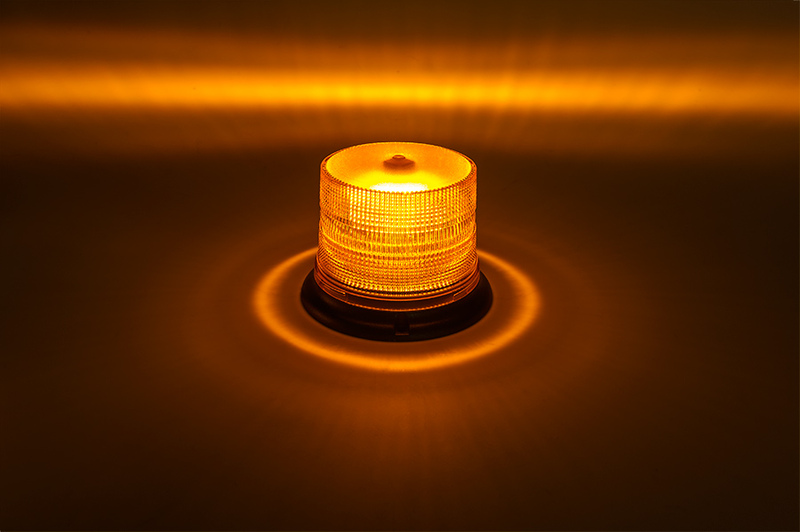 4-3/4" Amber LED Multi Mode Strobe Light Beacon with 8 LEDs: On Showing Beam Pattern. 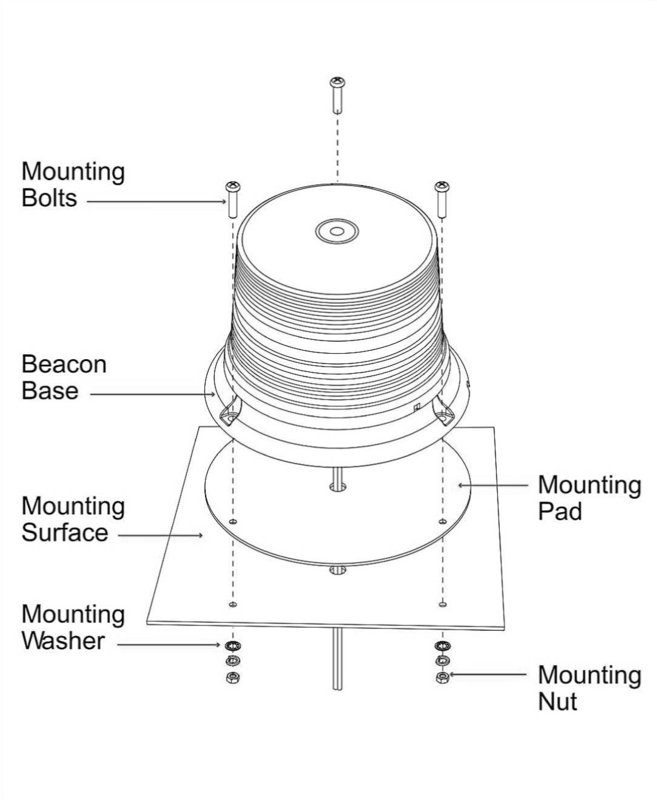 4-3/4" Amber LED Multi Mode Strobe Light Beacon with 8 LEDs: Profile View. 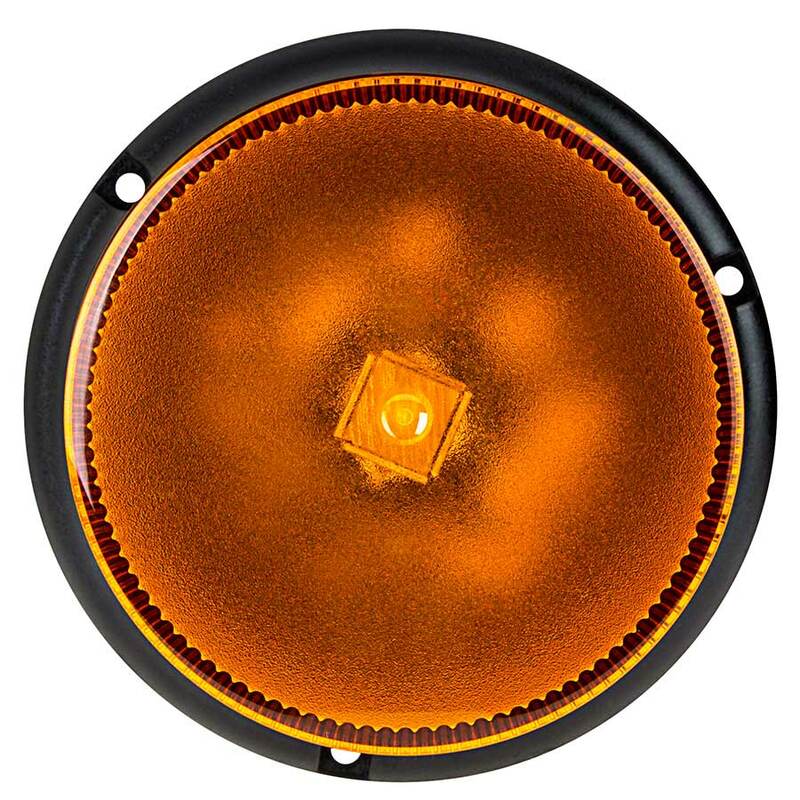 4-3/4" Amber LED Multi Mode Strobe Light Beacon with 8 LEDs: Top View. 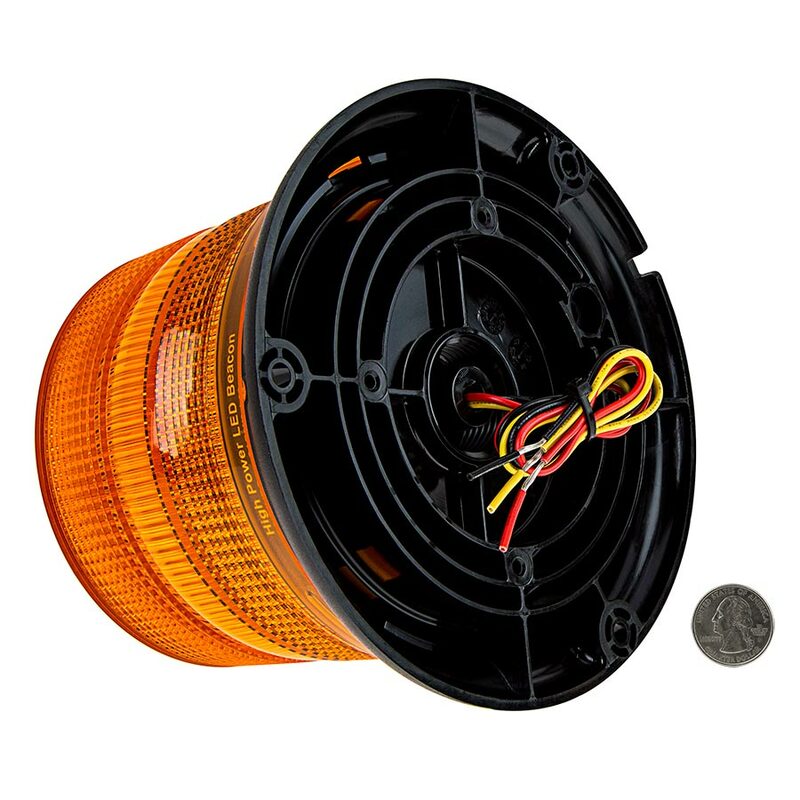 4-3/4" Amber LED Multi Mode Strobe Light Beacon with 8 LEDs: Back View. 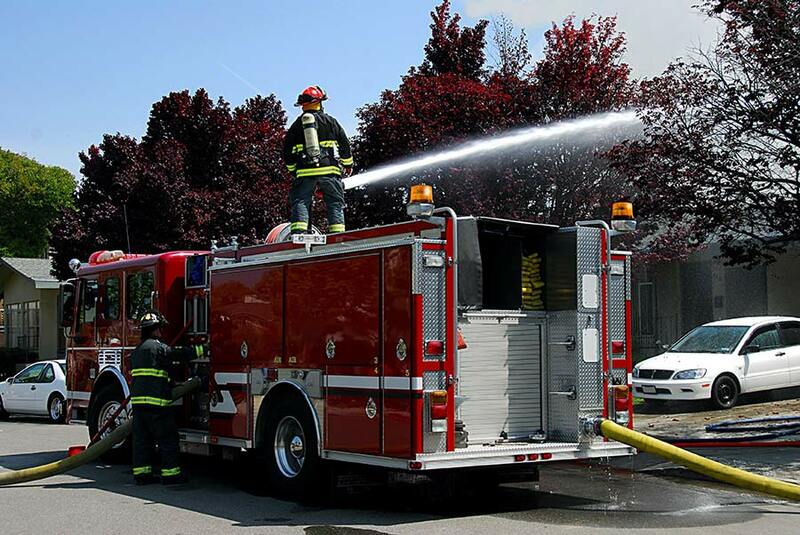 Lifetime warranty on all emergency vehicle and strobe LED lights. 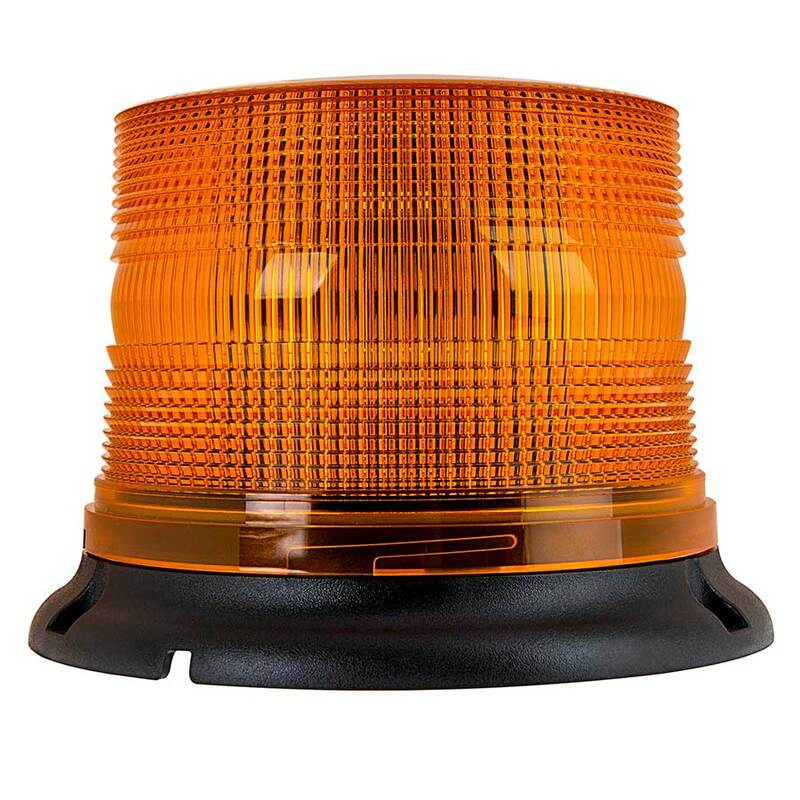 4-3/4" Amber LED Strobe Light Beacon for warning/hazard lighting. 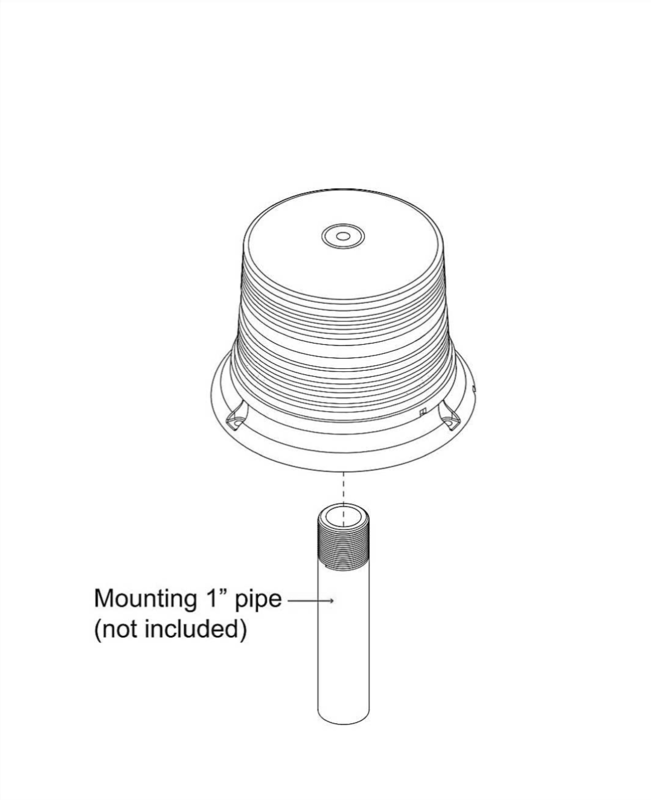 SAE Class 1 Strobe LED Beacon with 15 user selectable flash modes available. 12~24VDC wide input voltage range. Suitable for use on warehouse equipment such as forklifts, order pickers, and other industrial vehicles. 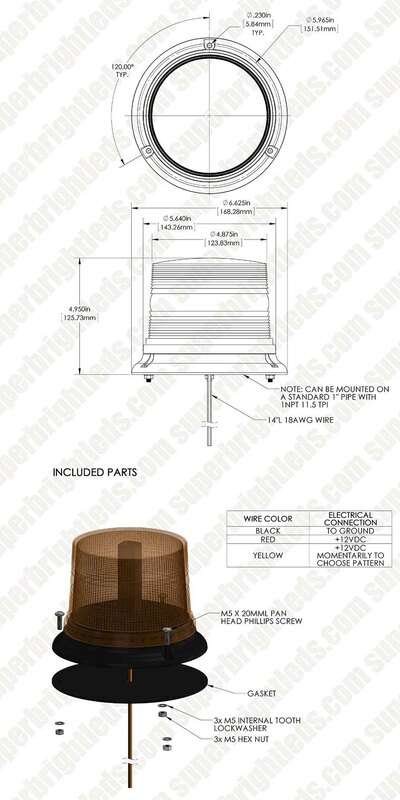 12" power wires - Materials: Polycarbonate lens, ABS mounting base. Includes yellow wire or internal button to select between flash patterns. YELLOW: Flash patterns & Synchronization. Note: Make sure to cover all unused bare wires. 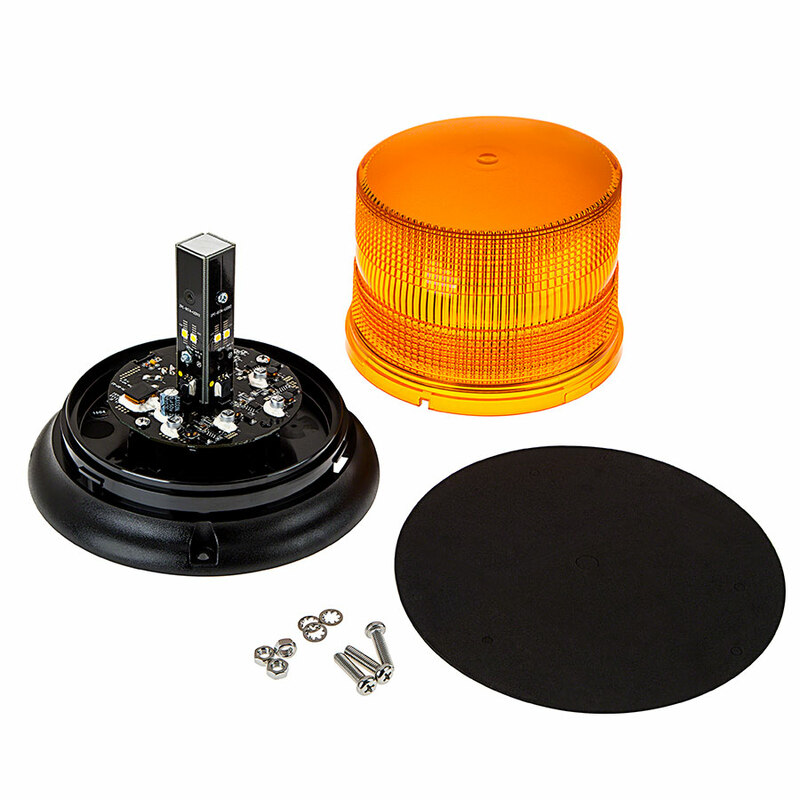 SAE J845 Class 1 beacons are the brightest of all omnidirectional emergency warning lights, having a minimum of 18000 cd/m2. 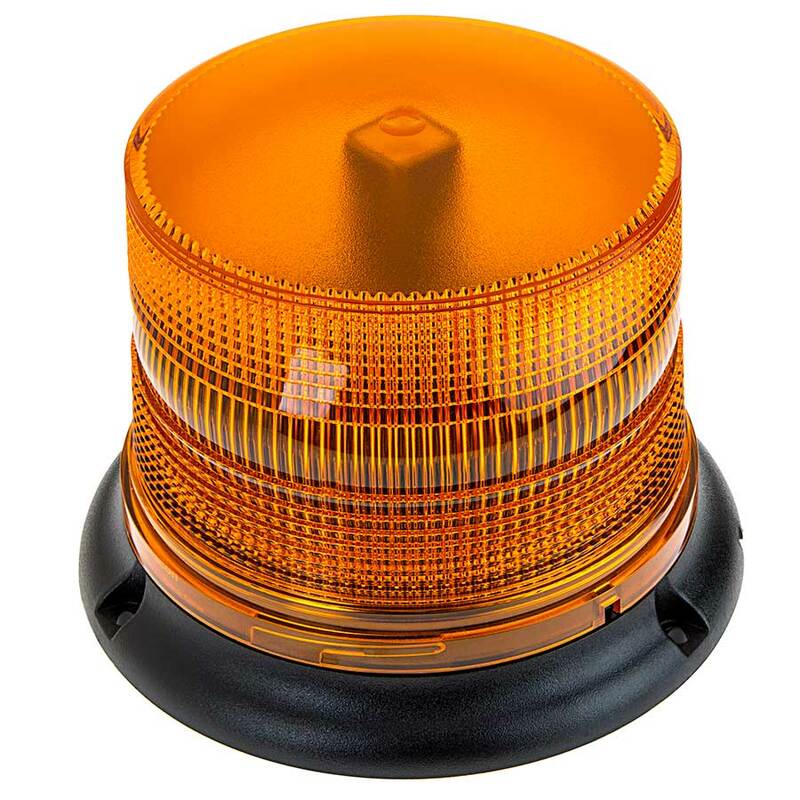 This type of beacon is the standard for emergency vehicles that demand high visibility. Note: This unit may not be factory set at FP#1. Great warning light. 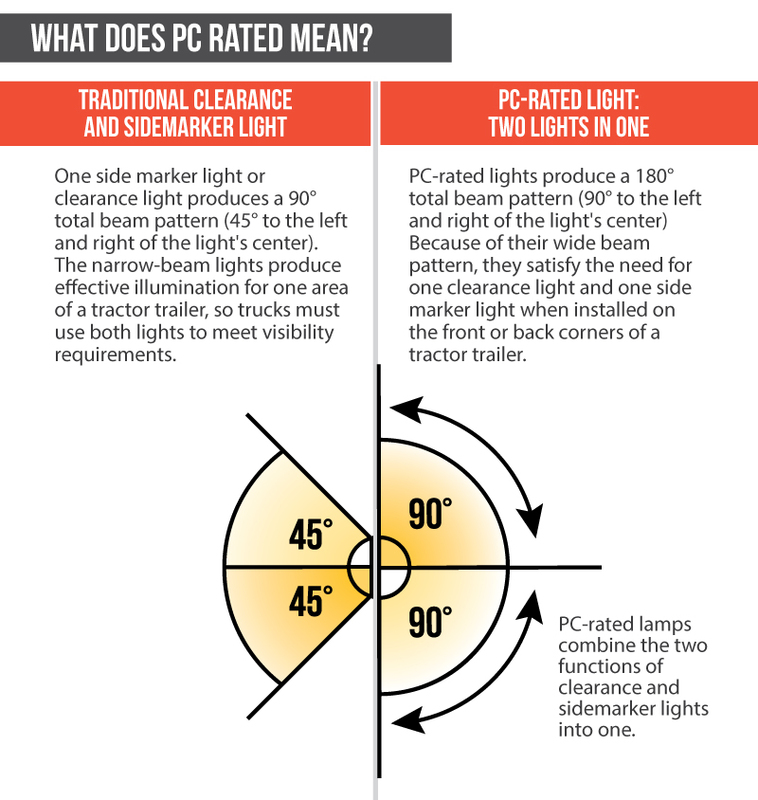 Bright and has multiple settings which give you a wide selection of power.